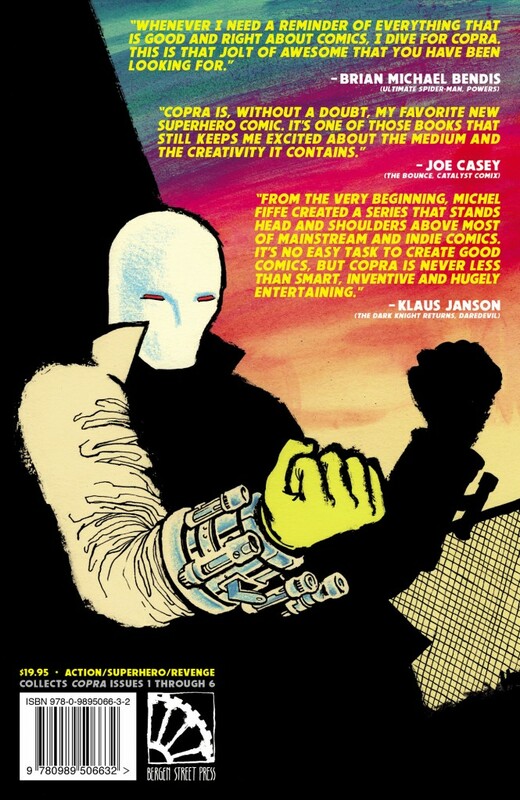 COPRA is now digitally available via comiXology! 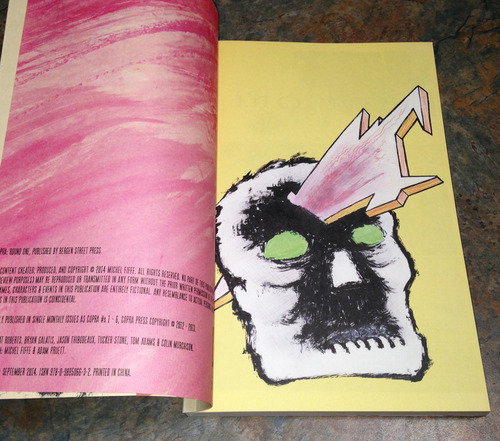 For the occasion, I’ve amassed an exhaustive guide of the very first issue’s coverage and availability. 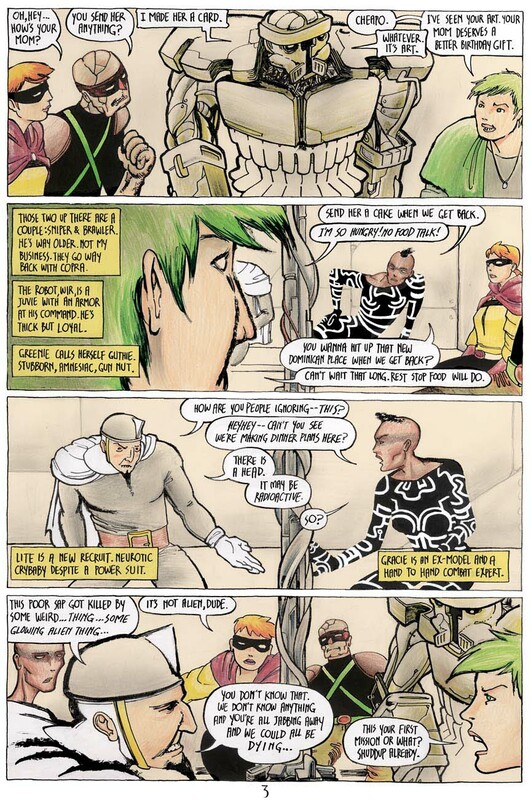 Read on and you’ll find store listings, interviews & reviews, and ordering information just in case there was anyone left who is on the fence about COPRA. 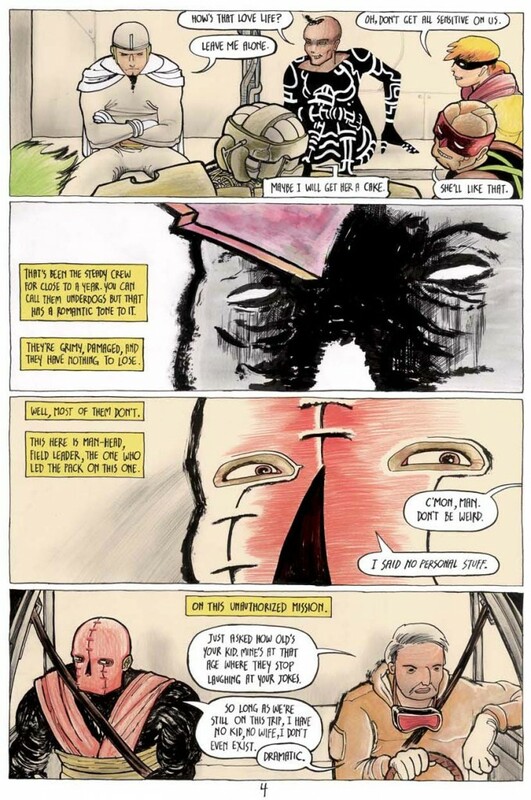 There’s no way to miss out on this one, so check it out and get hooked. 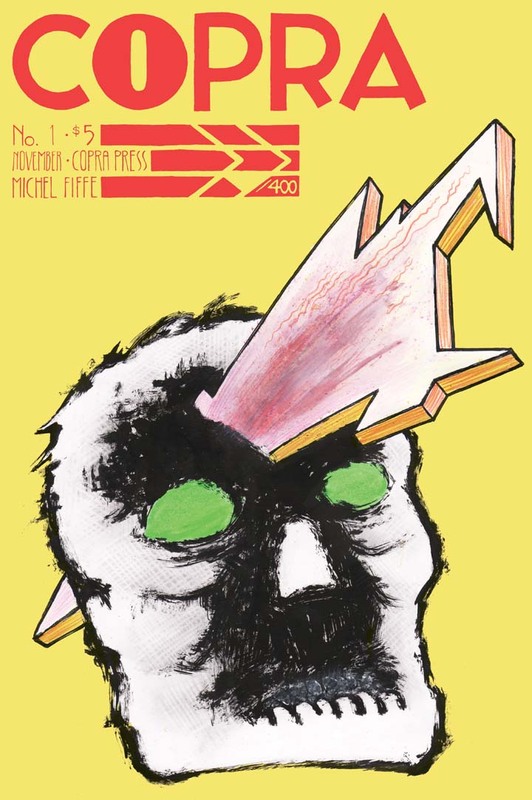 COPRA is a 24 page, full color action comic – originally numbered and limited to 400 copies – that will be serialized monthly. 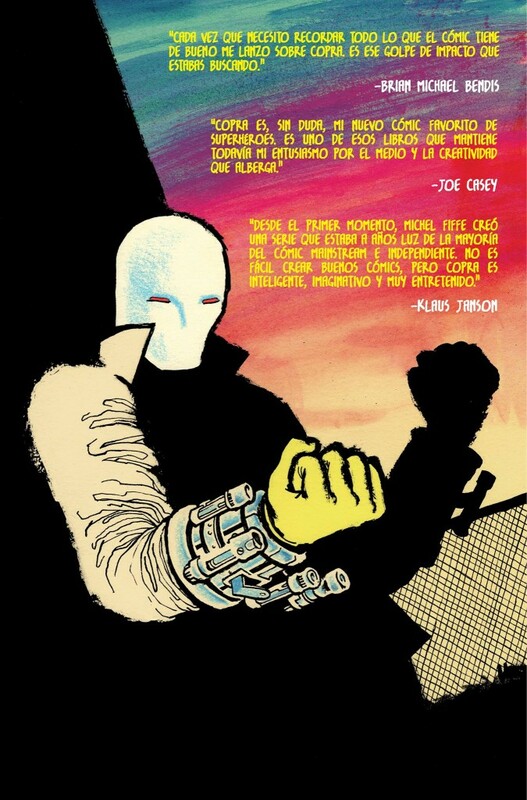 That’s right, every month you’ll have a new issue of COPRA waiting for you. 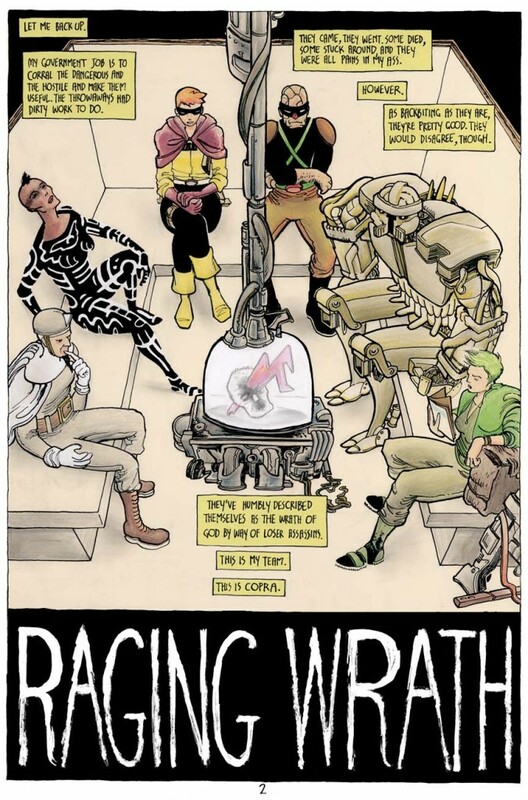 Let’s see, how to best describe what COPRA actually is… Well, for starters, it’s the unholy marriage between my Zegas style and my Suicide Squad love letter Deathzone! 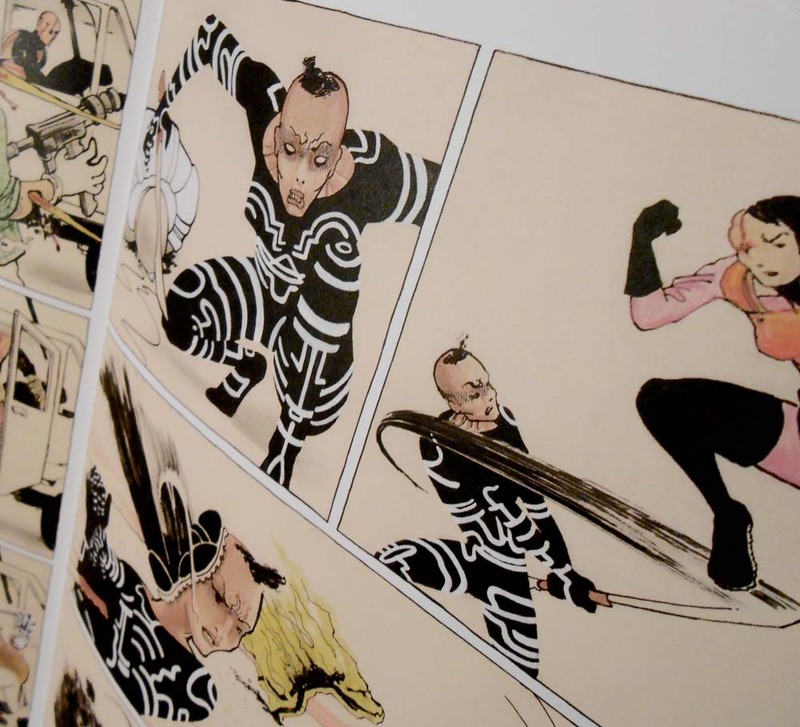 COPRA made its official debut at the Brooklyn Comics and Graphics Festival on November 10th, 2012. 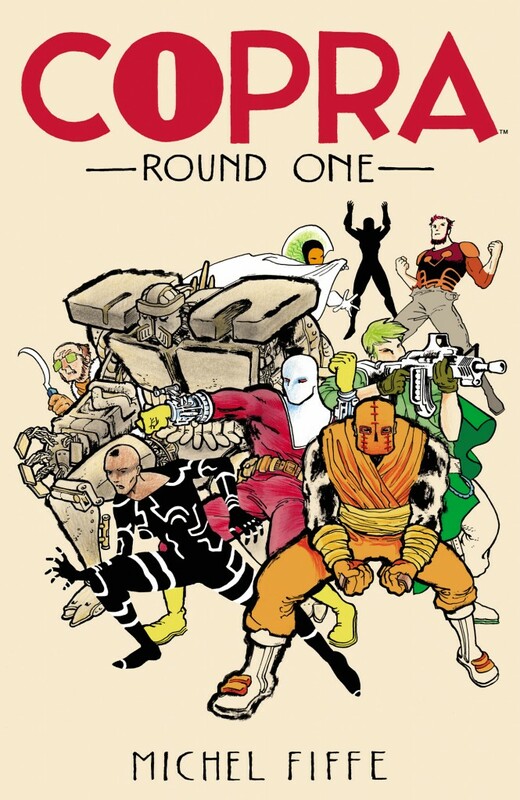 Copra Round One, published by Bergen Street Comics Press, collects issues 1-6 of the original series and can be ordered directly through them (or if you’re a comic store that exclusively orders through Diamond, the book’s order code is OCT141106). 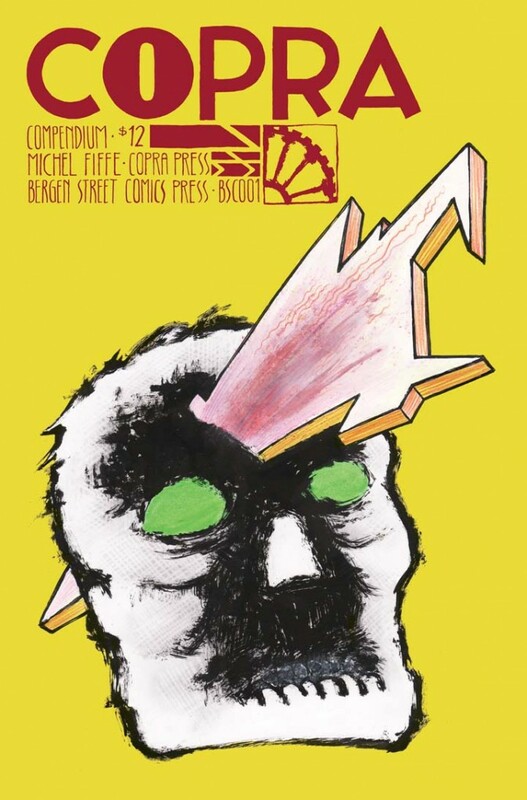 Copra Press was proud to announce of our collaboration with Bergen Street Comics Press to present the Copra Compendium! 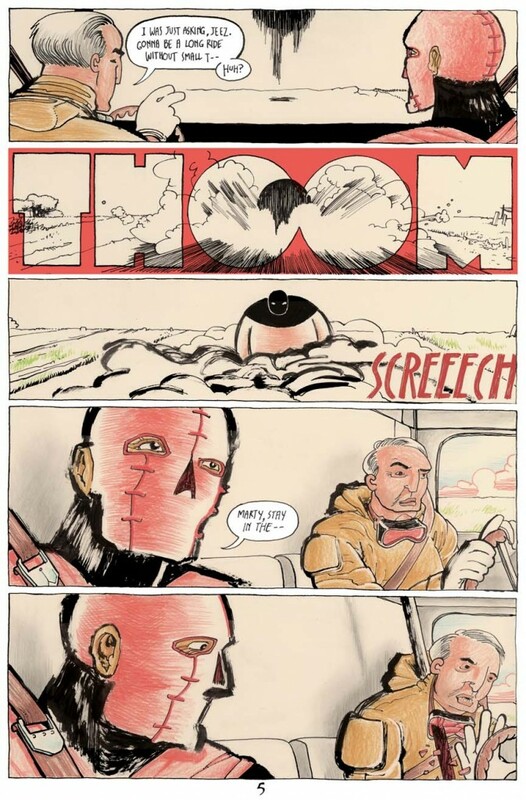 I couldn’t be more excited about combining forces with Brooklyn’s own Bergen Street Comics in their debut publishing venture. 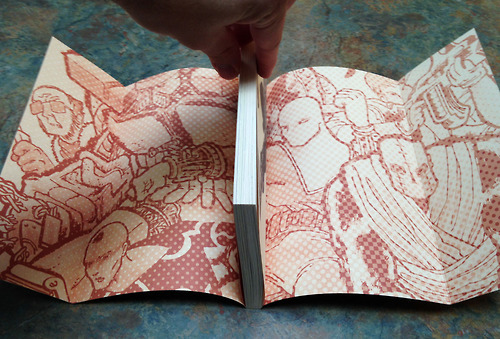 They were in charge of selling the compendium to retailers and readers. 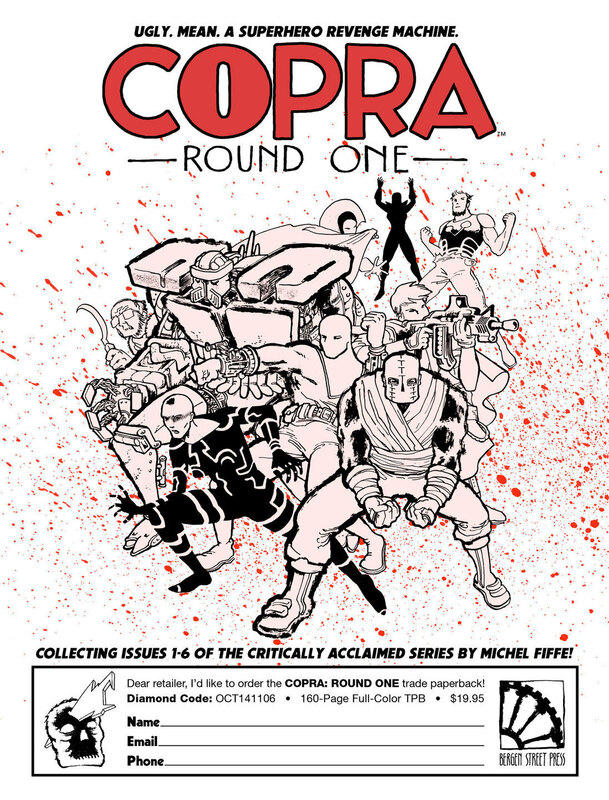 The Copra Compendium [BSC001] collected the first three issues of the sold out action series, 72 full color pages with a couple of new bits of extra art. 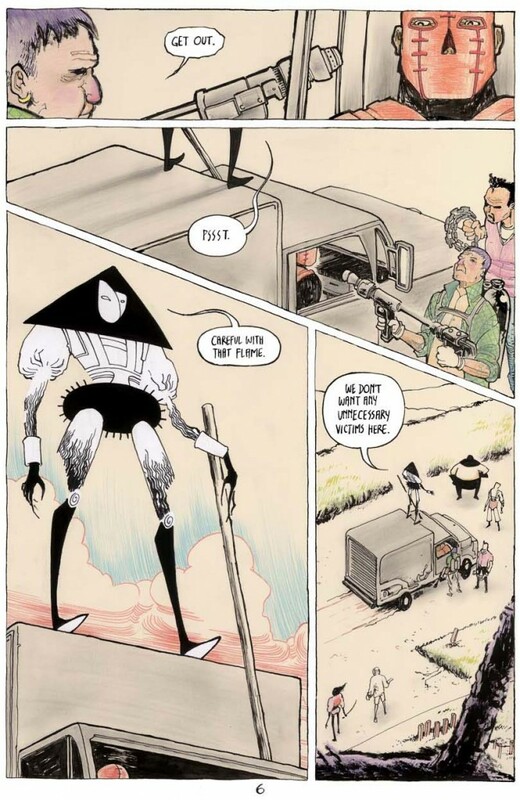 It’s the perfect jumping on point and a good chunk of comics in one solid package. 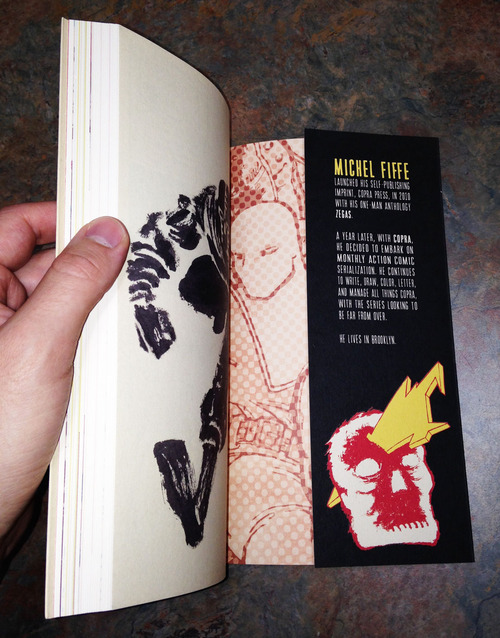 It made its official debut at MoCCA 2013, used to be available through Bergen Street Comics Press but quickly sold out! Bergen has since concentrated on larger collections, as seen in the above “Round One”. 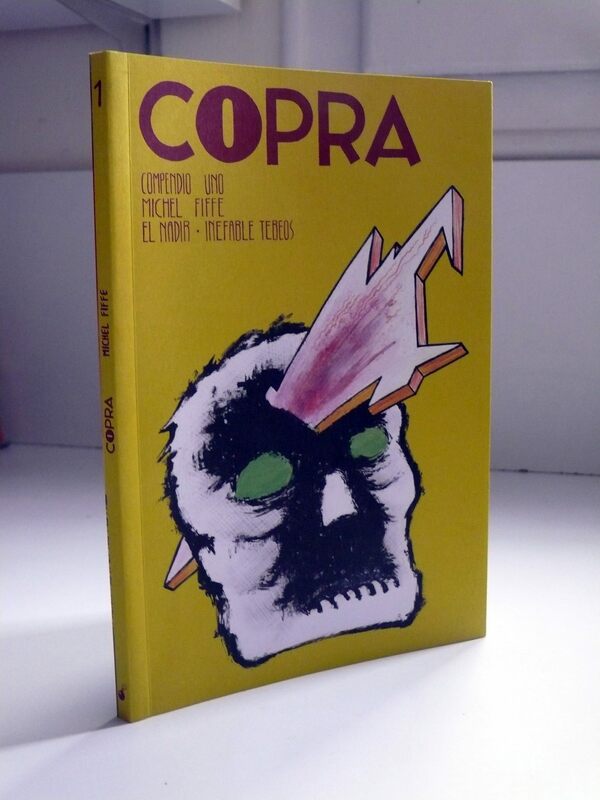 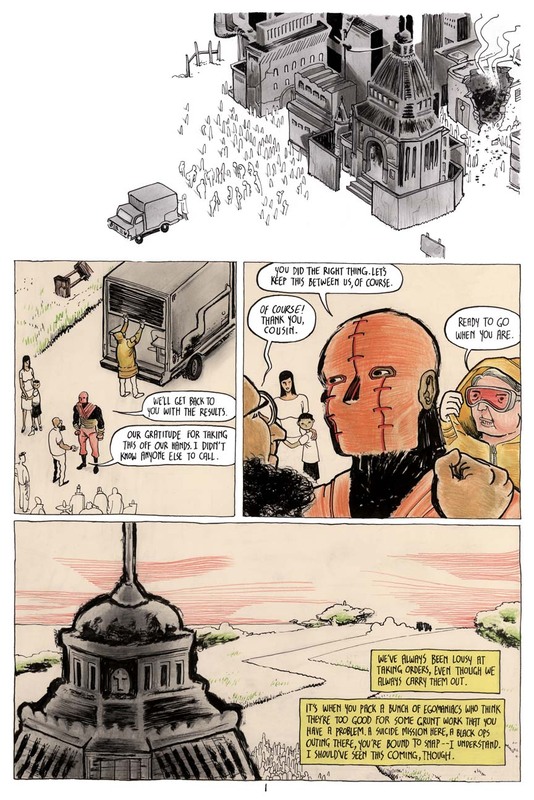 Spanish publisher Inefable Tebeos translated of the first 3 Copra issues in 2015. 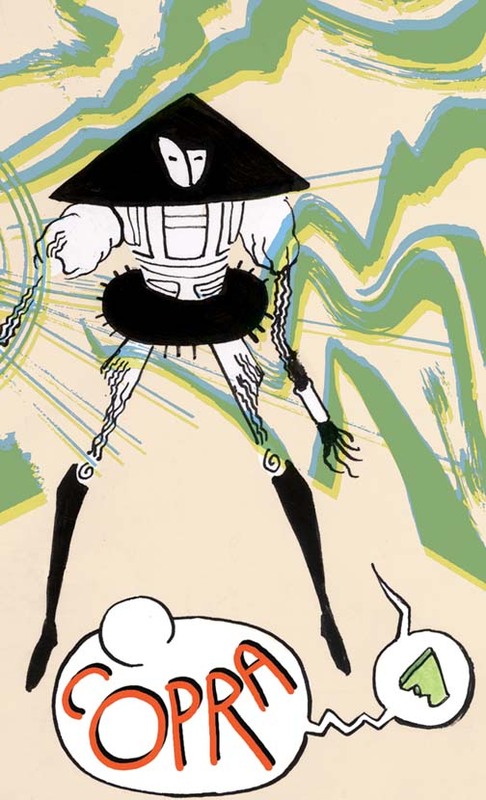 COPRA #1, and more, can now be read digitally through comiXology! 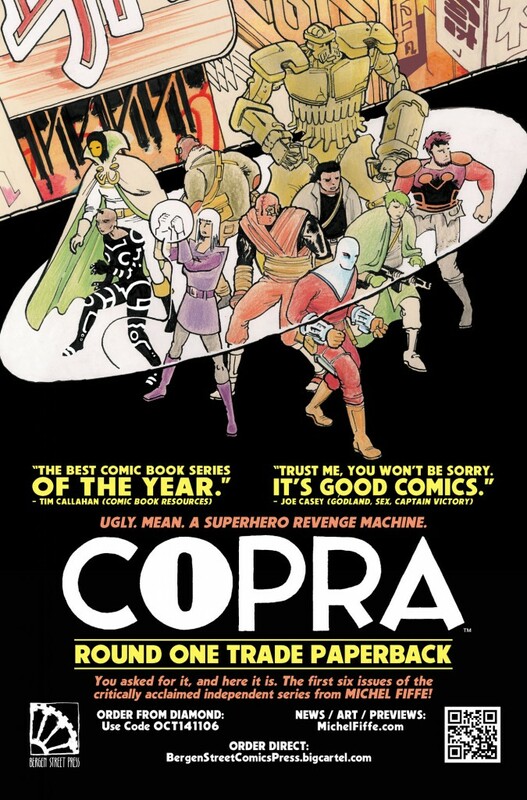 Great to finally see this, I just wish you had made it available DRM free though so I can use Chunky which is the reader app I use.